Swii Furniture is an experienced manufacturer of all kinds of chiavari chairs and we start chiavari chairs wholesale since 2001. 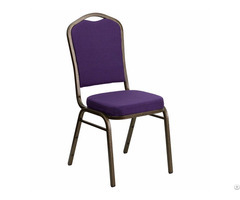 Swii resin chiavari chair is strong and durable and also light weight with appealing looks. 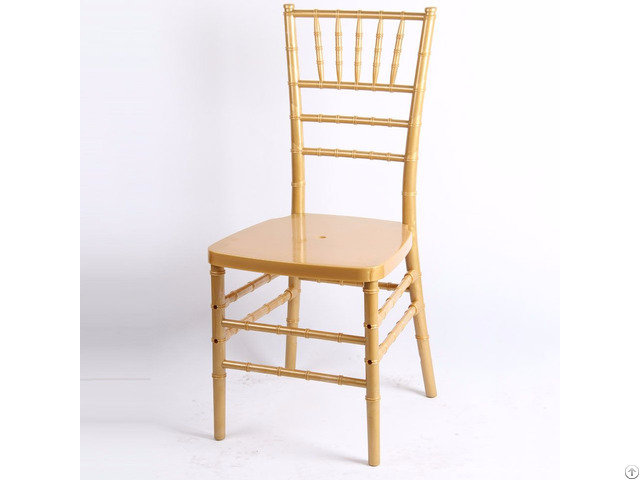 Most importantly, you don’t need to worry about scratch or get rusty, which is also main advantage of resin Chiavari chairs. Swii Furniture manufacture and wholesale quality resin chiavari chairs which win the customer satisfaction all over the word. To fit the chairs, Swii Furniture also produce various cushions in different style and color. Fixed or movable, fabric or leather, it’s all your choice. The color include white, ivory, red, gold, silver. What are you waiting? Just make your guest happy for your wedding!  Perfect for the indoor and outdoor events.  5 years warranty on frame under normal using!  UV resistant to prevent fading & discoloration.100% Waterproof.  Looks like traditional timber chiavari but without the maintenance. 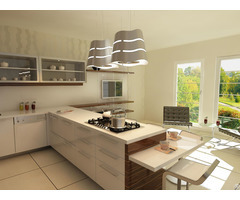 Chairs could be customized to be your wanted style or color. We have plenty colors available in our stock such as gold, silver, white, black and ivory.